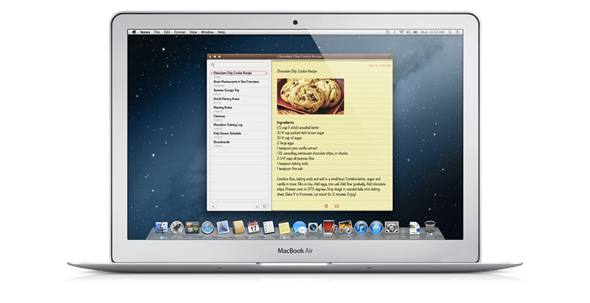 Apple Releases OS X Mountain Lion 10.8 Developer Preview: Here’s Everything You Need To Know! 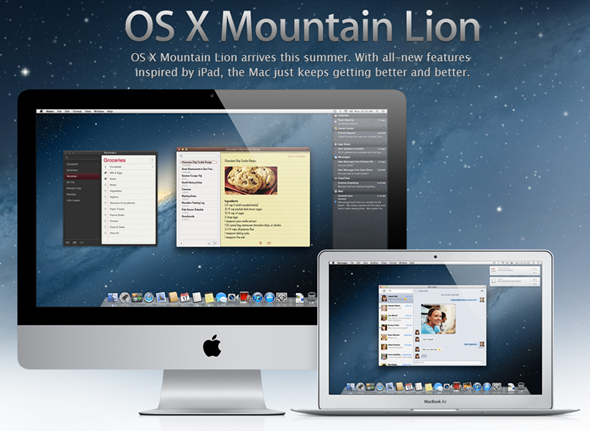 Just 7 months after releasing OS X 10.7 Lion, Apple has formally announced OS X 10.8 Mountain Lion. It’s a big step ahead in the “iOS-ification” of the world’s most advanced desktop operating system and we’ve got all the details you need after the jump! When you open up Apple.com/MacOSX today, you’ll find a very interesting line that reads: Inspired by iPad. Re-imagined for Mac. This essentially summarizes what users can expect from the OS: tighter iCloud integration, Messages, Reminders, Notes, Notifications Center, Twitter integration and more for a total for ten major new features! After successful launch of iCloud for use in backing up iOS devices, the cloud-powered backup and syncing service is coming in a big way to the Mac! Once you sign in with your Apple ID, iCloud starts working immediately: syncing your photos, emails, calendar, contacts and documents. Whenever you edit an item on one OS X/iOS device, the change appears on the others. 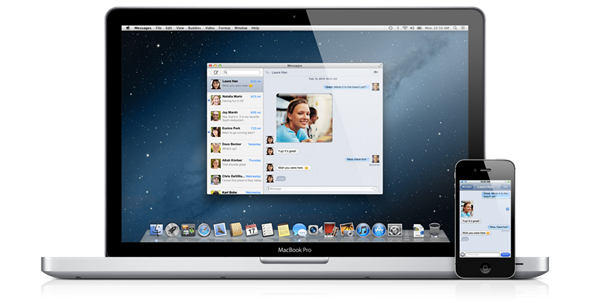 iChat is being replaced with Messages. It has the same features as its predecessor, plus integration with iMessages on iOS so you can send messages, photos, videos, contacts, documents and more for free to iOS devices running iOS 5 and up. Your messages are always in sync, so you can start a conversation on your iPad and continue it on a Mac. 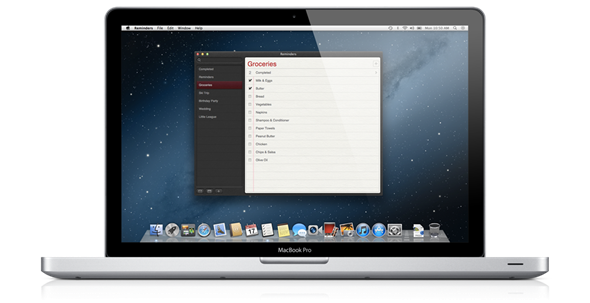 Two of iOS’ most used apps are coming to OS X. Reminders is a to-do list app and Notes is a, well, a notes-taking app. Both sync with iCloud so your items show up on other connected devices. I am a big fan of the notification systems on Android (and its shameless rip-off on iOS 5) and have been waiting for a long, long time for them to appear on the desktop because they make staying up to speed so, so much easier! Notifications Center works just like it does on iOS and it can be brought up with a simple swipe to the left. Most of OS X Mountain’s built-in apps will come with the ability to directly share items to various social networks. You can send links to Twitter from Safari, share links via Mail, upload photos to Flickr and more! 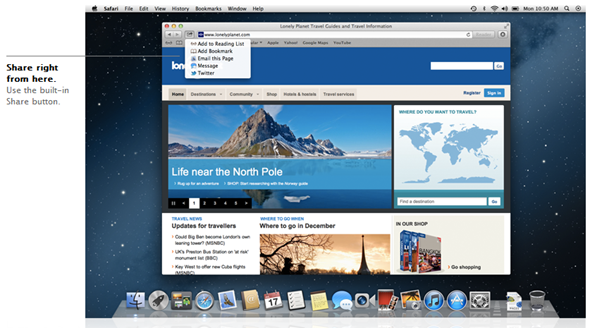 After the success of iOS 5’s deep integration with Twitter, the feature is coming over to OS X! 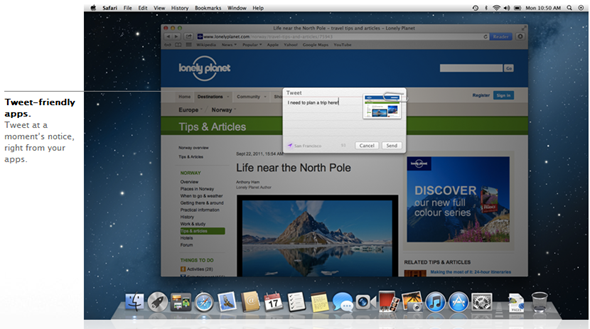 In Mountain Lion, you will be able to tweet links, photos, videos from Safari, iPhoto etc. from the Tweet sheet. You can also tweet from anywhere within the OS and receive notifications for mentions and DMs. AirPlay Mirroring: Just like the iPad, you can mirror everything on your Mac to an HDTV connected to an Apple TV. Game Center: Sign in with an Apple ID and start playing against friends on iPad, iPhone and iPod touch. 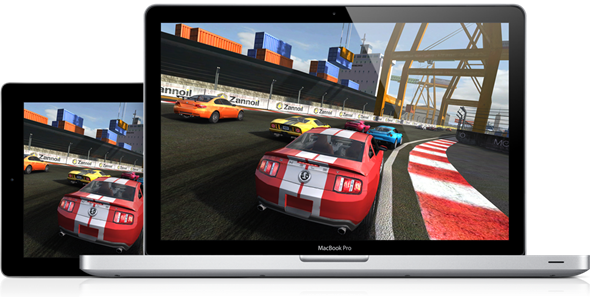 Find new games, enjoy multiplayer gaming and more! 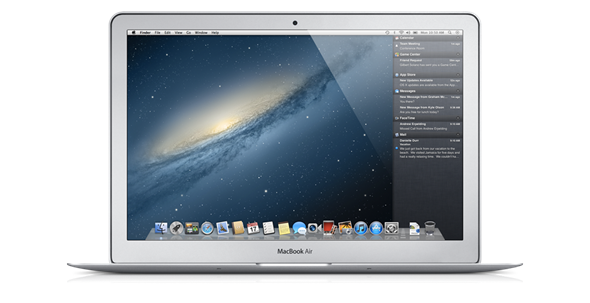 Apple will be releasing OS X 10.8 Mountain Lion sometime this summer at an expected price of $29.99 via the Mac App Store. Folks with a developer account can download a Preview Release from the link embedded below.